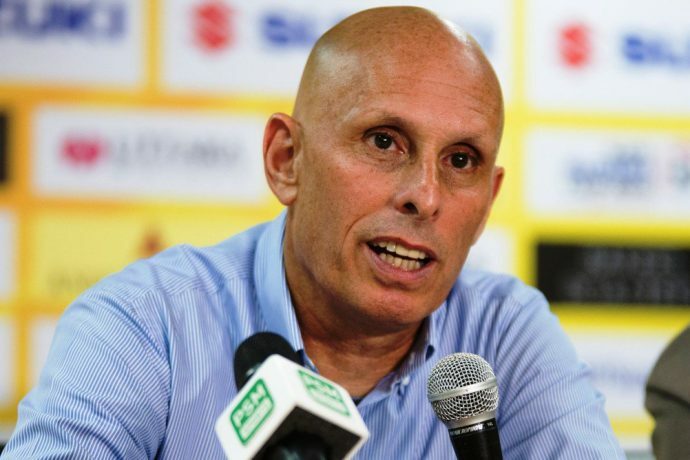 Englishman Stephen Constantine has announced his resignation as the Indian national team head coach following the Blue Tigers AFC Asian Cup UAE 2019 exit. India lost their final Group A match against Bahrain today and bowed out of the continental championship. “I have been here for four years. My objective from day one was to qualify for the Asian Cup and we have done that,” Constantine said at the post-match press conference. “I think my cycle is finished. I did what I was asked. It is time for me to move on,” Constantine signed off. The All India Football Federation (AIFF) released a first statement on its social media channels in reaction to Constantine’s announcement.